Dashboard - Overview of Organisation details. 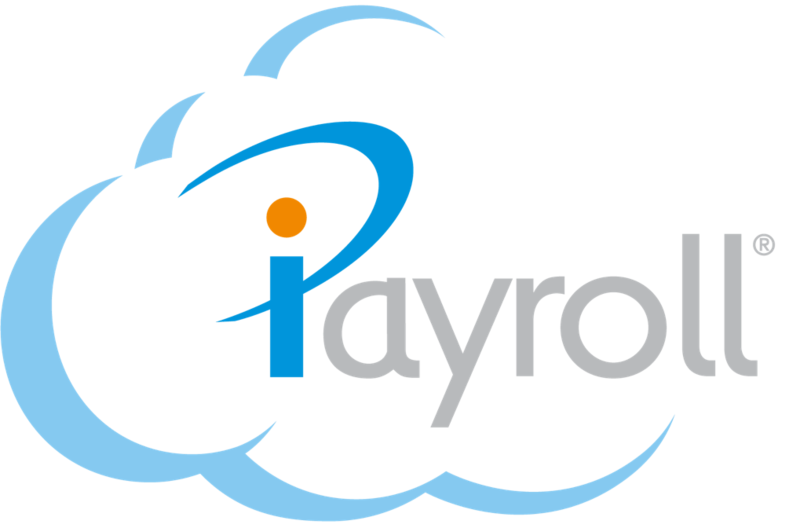 Payroll - View only access to those in assigned Groups. People - View only access to those in assigned Groups with access to add/approve/decline leave requests. Reports - View only access to those in assigned Groups. Setup - View only access. Leave approvals and Full Enquiry users have full access to view/print, but they can not make any changes in the system. They can add/approve/decline leave requests. They have access to and including the Organisation settings, reports and depending on if they are given access to certain Groups they will have the ability to view employee details and the pay details for those assigned to the Groups they do have access to. This access role is in particular handy to give to a person who need to approve/decline leave requests, at the same time they can also access all the financial details of staff/payroll's, or perhaps they want to complete the checking and confirm process.